Product development can be defined as the creation of products with new or different characteristics that offer new or additional benefits to the customer. LebenTech believes that superior global product development and support capabilities will become a key differentiator of corporate financial performance. With our engineers of unique capabilities and over 25 years of experience working across industries, we are uniquely qualified to help your company improve end-to-end innovation and product development performance while boosting profitable growth from their IPD investments. This experience combined with the diversity of our team’s background, ranging from industrial design, reliability engineering and manufacturing engineering, brings an unparalleled ability to identify key levers for growth and productivity and to work alongside our clients to execute the changes required to realize success. Our experts understand the nuances of challenging product specifications and environments, and our teams know how to engineer for efficient production, system integration, and technology commercialization. Reduce time to assemble, maximized manufacturability, improved designs and enhanced products performance – rely on LebenTech process development support to get you there. Our team of experts can help you with the specific service you need develop and test your product. Process development is an approach used to establish process user requirements and measurable, processing specifications that assures consistent process performance. The output of process development is an established process that provides for the systematic interaction of materials, equipment, environment, and personnel to produce a product or achieved a specified outcome. LebenTech works with companies to understand their current process operations, the cell and product characteristics that are critical to maintain during process development, as well as their target cost of goods. Our consultant then characterizes the process design and performs a scalability evaluation then develops process models to help guide decision making towards scalable, cost efficient processes. 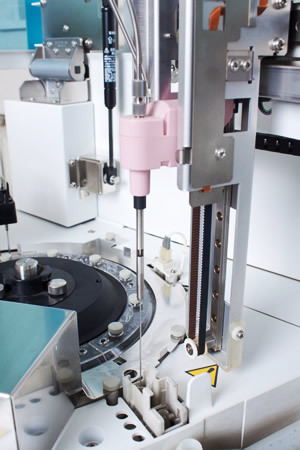 For our clients in the medical device industry we work with your team to transform your process into a closed-system, scalable process that is amenable to cGMP-compliant manufacturing requirement. We apply Best practices in process development when helping our clients establish scalable and cost effective manufacturing processes for their product. We would like to emphasize that a process analysis and subsequent process optimization helps you team figure out where to focus the finite amount of company resources and get the most output out of it in the fastest possible time. 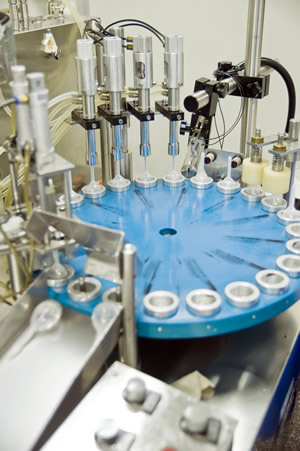 Processes are essential for successful and effective product manufacturing and ultimately market launch. Whether your company already have a process in place and simply are planning for streamlining and optimization, or if you are ready to put a new process in place, LebenTech can help develop, enhance and streamline your operations with our resourceful process development team. We focus on various aspects of process development. Our process development services help your company increase productivity and maximize efficiency, allowing your team to work smarter rather than harder.